From the beautiful & intimate pre wedding sunrise portrait session featuring A&N (Hong Kong) photography. Location: Malostranské náměstí Praha 1 - Malá Strana 118 00 Czech Republic. 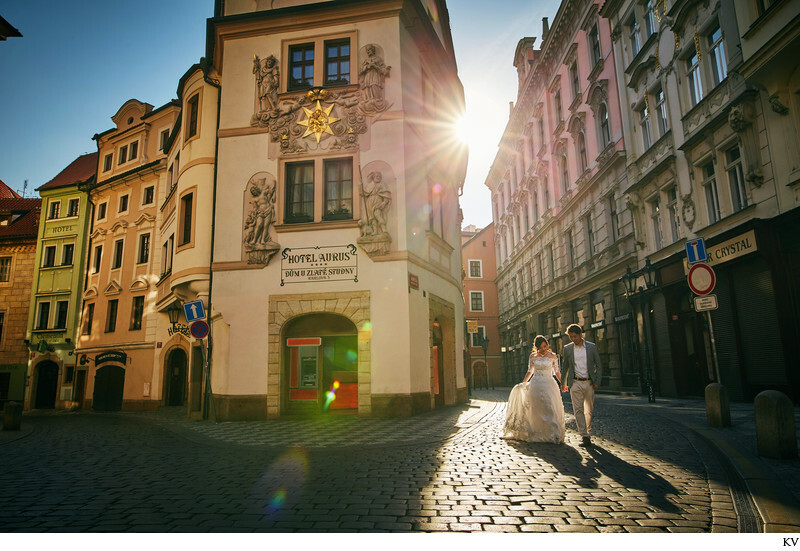 Keywords: Bride (81), Czechia weddings (3), fine art weddings (99), Prague Old Town (6), Prague photographers (111), sun flare (54), wedded couple (66).